Éva Horváth Kiss was born in Budapest, Hungary in 1914 to Iván Horváth and Erzsebet Szoke. Although she aspired to become a doctor, her family would only give her permission to become a pharmacist. 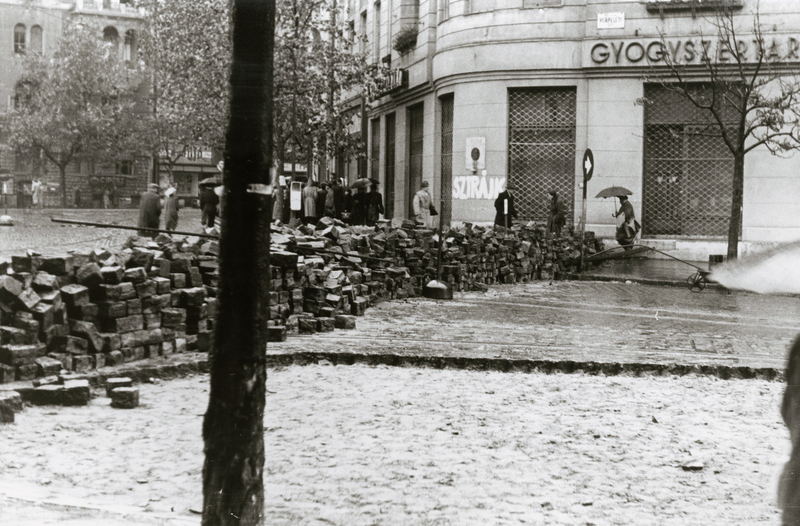 She received university training as a pharmacologist and in the 1950s, worked at the St. Imre pharmacy at the Moricz Zsigmond Square, one of the centers of resistance for freedom fighters during the 1956 Hungarian revolution. During the freedom fight, Éva provided shelter and gave medical care to wounded freedom fighters in the back of the pharmacy. Éva was married to Dr. Elemer Kiss, originally from Szentgotthard, Hungary. Elemer was a lawyer in Hungary, but under communism, worked at the National Bank. When the Revolution broke out, he joined the Revolutionary Committee at the bank. They had two daughters Nora (Szabo) and Edit (Lauer), both of whom are interviewed in the archive. 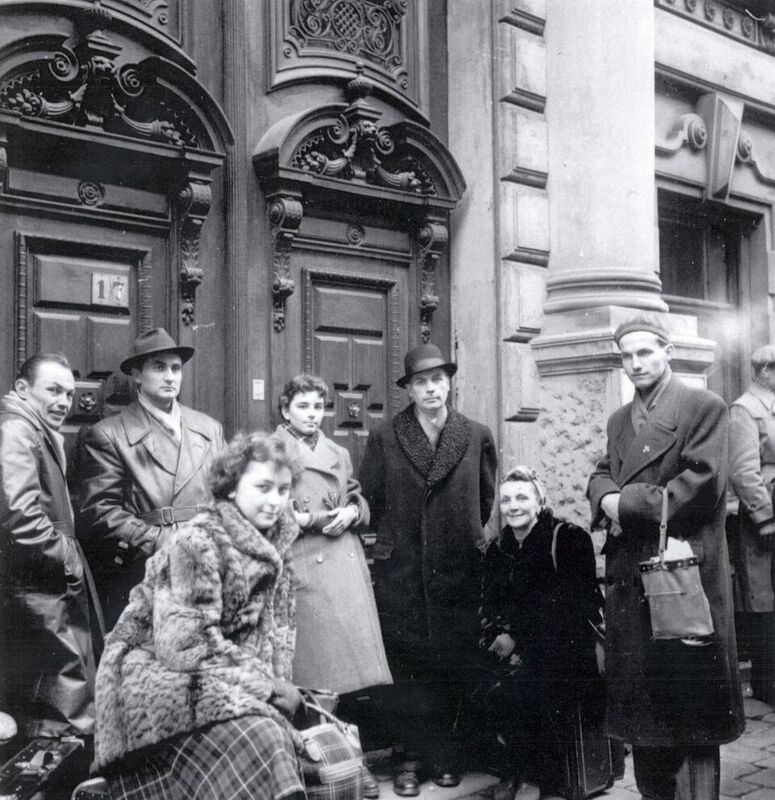 For the sake of their daughters, they made the difficult decision to leave their beloved homeland after the defeat of the Revolution, In 1957, after the Kiss family arrived in Maryland, Éva began working at Microbiological Associates in Bethesda, MD, where she stayed for 10 years. For three decades, each summer, they visited Hungary together. She was an avid collector of antiques and silver. 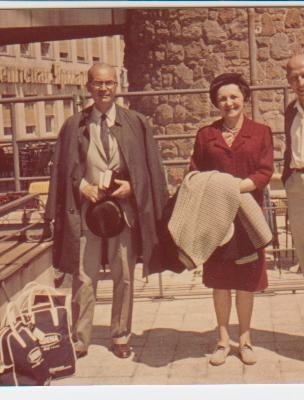 Éva and Elemer were the devoted grandparents to Dr. C. Akos Szabo, Kriszta Lauer Nagy and Andrea Lauer Rice (co-founder of the Memory Project). Elemer died at the age of 90 in 2000. Éva was the devoted Dedmami to Miklos, Daniel, Nicholas and JP. She died at the age of 94 in 2008. The interview was conducted by Andrea Lauer Rice and Barton Rice in 2000 in Chevy Chase, MD.